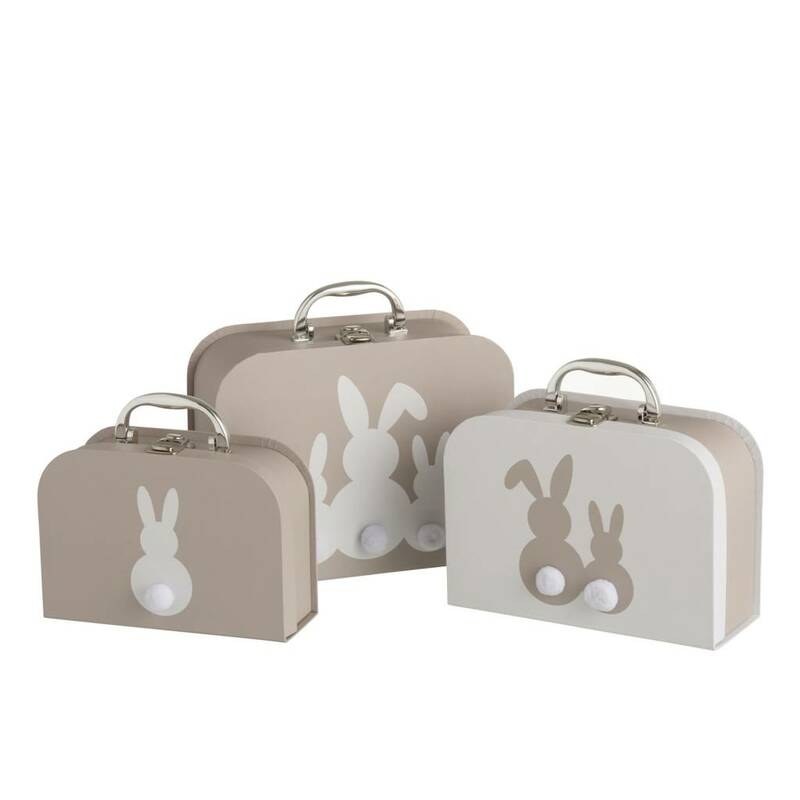 Little ones will love these gorgeous decorative bunny suitcases. 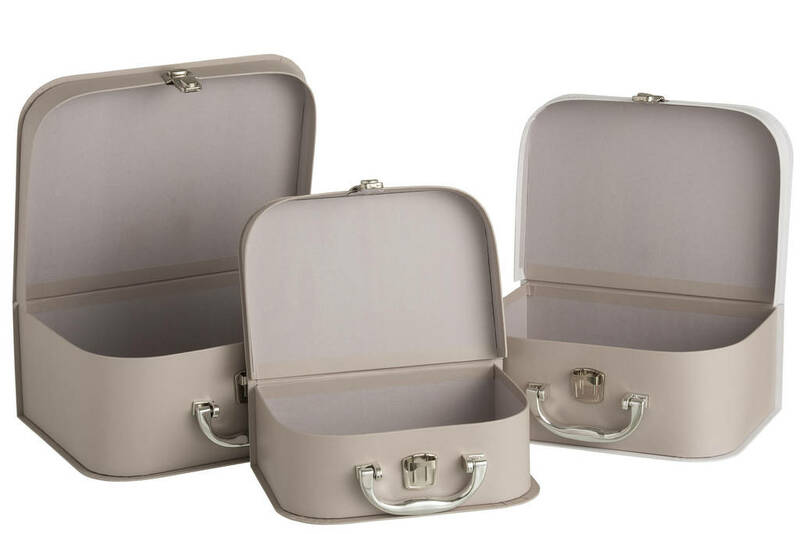 Perfect for storing treasures and keepsakes. This product is dispatched to you by Little Ella James.